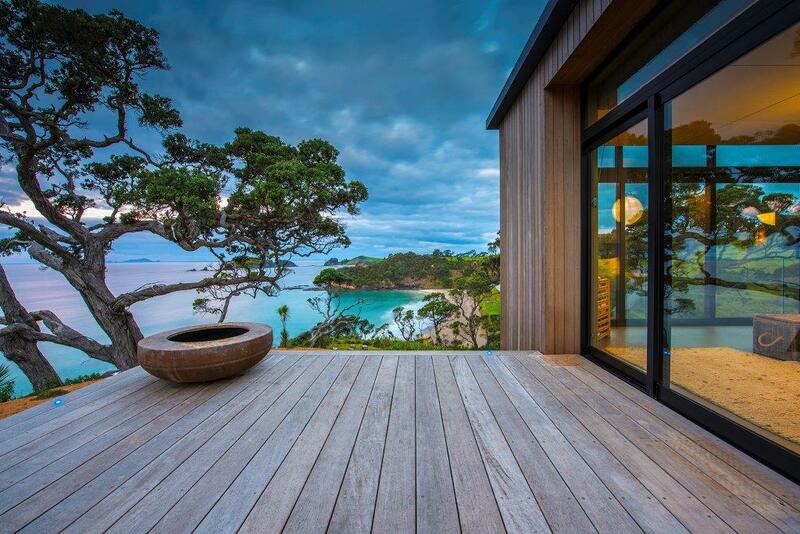 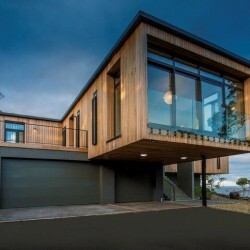 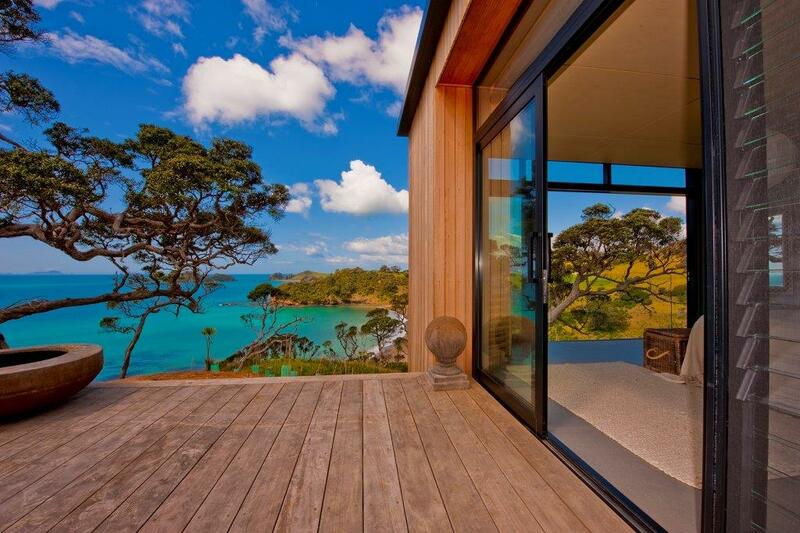 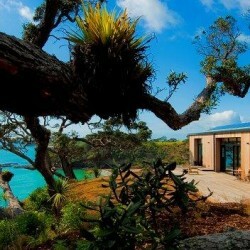 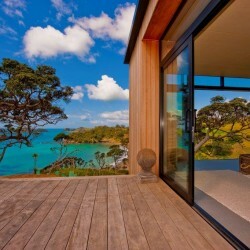 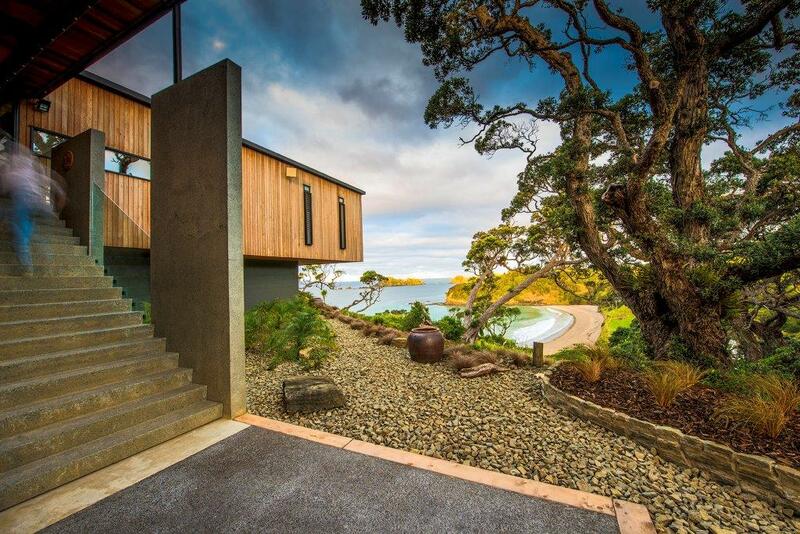 This immaculate contemporary home is situated overlooking a beautiful sandy beach in the heart of Northland. 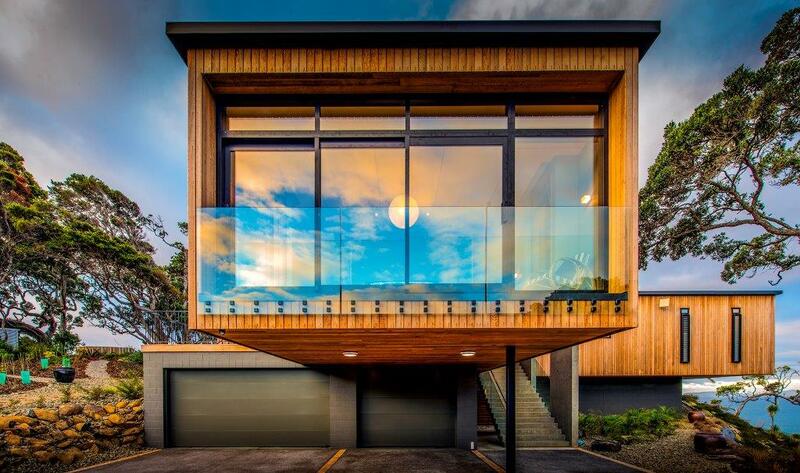 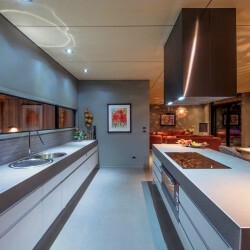 Clean simple lines hide the complexity of the structure itself. 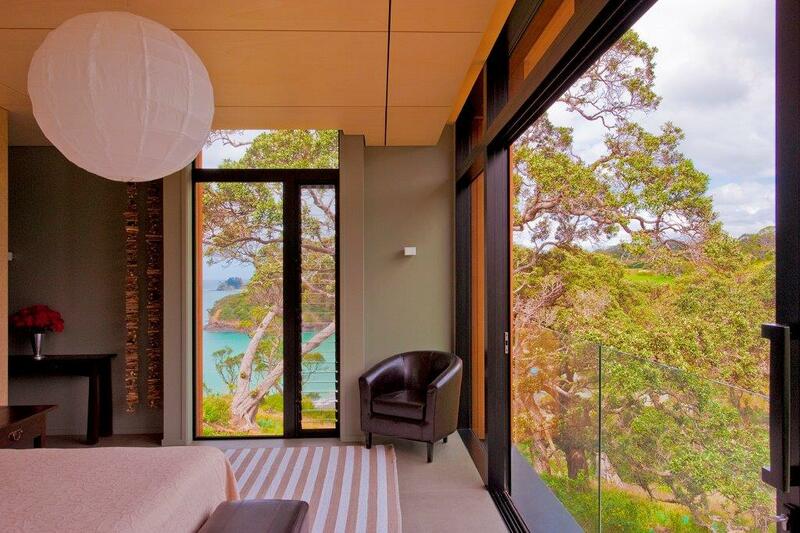 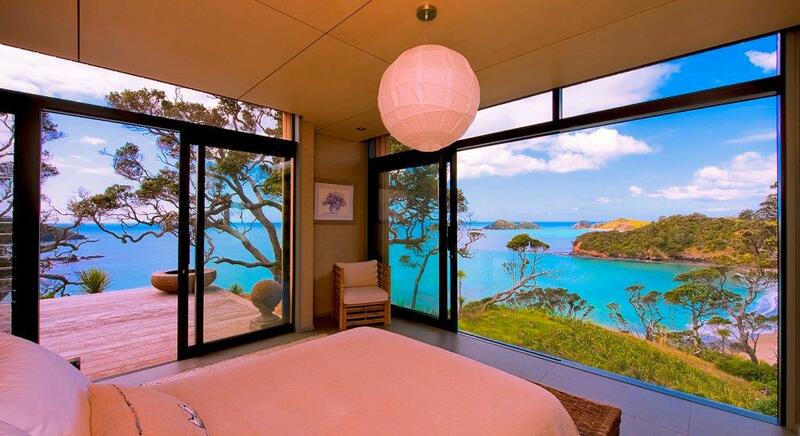 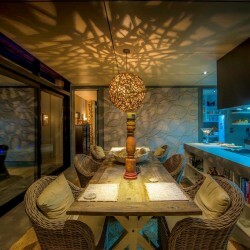 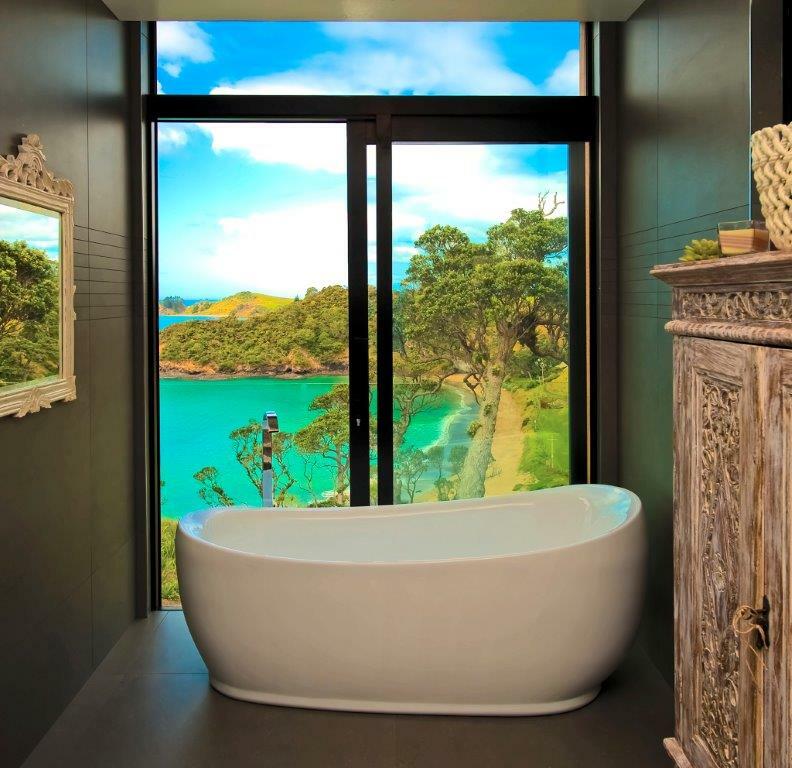 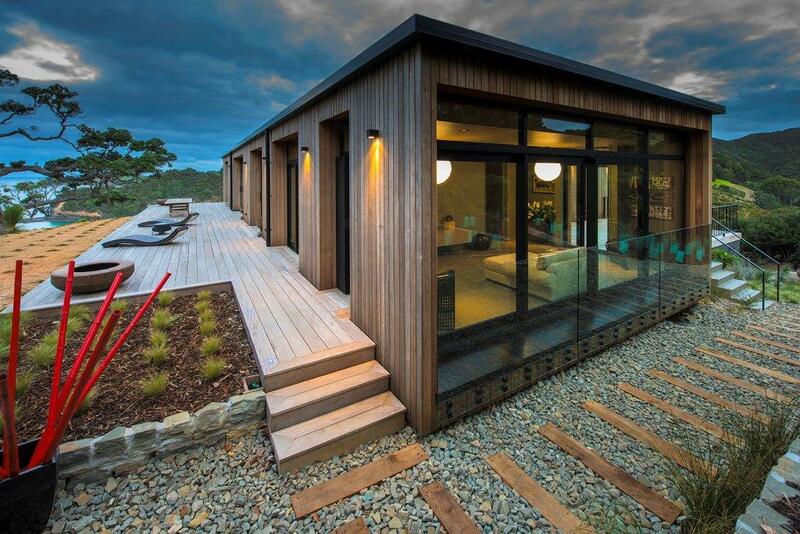 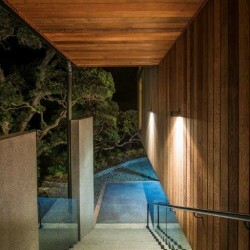 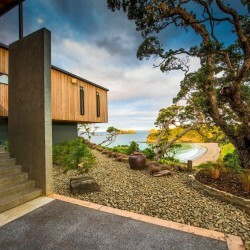 Cantilevered “wings” which create a floating feeling are a unique feature and enhance the magical views to the ocean and natural bush. 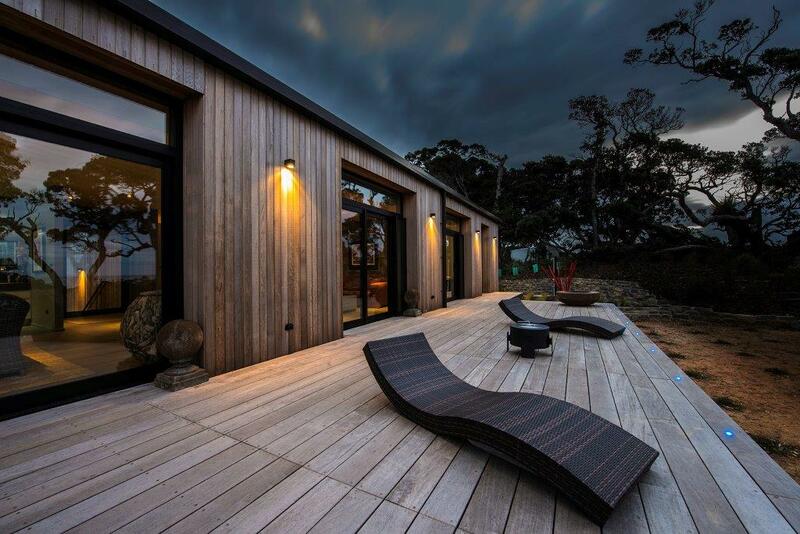 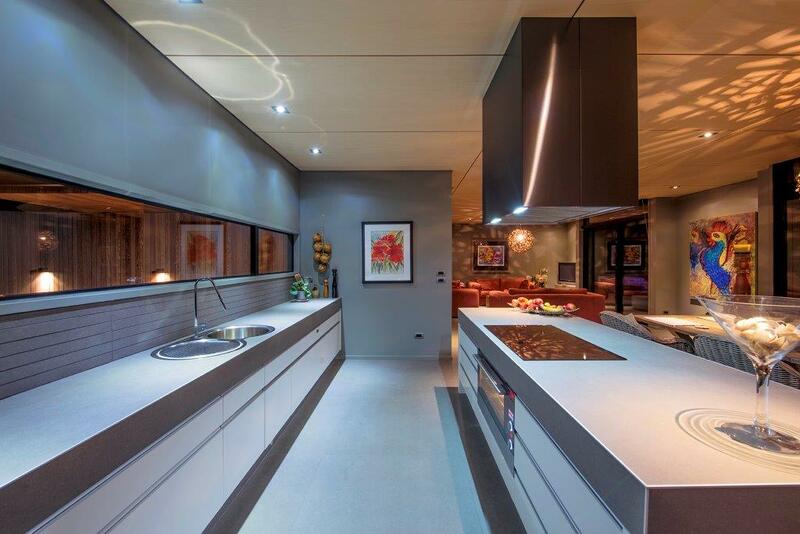 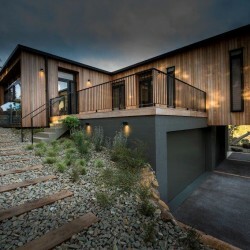 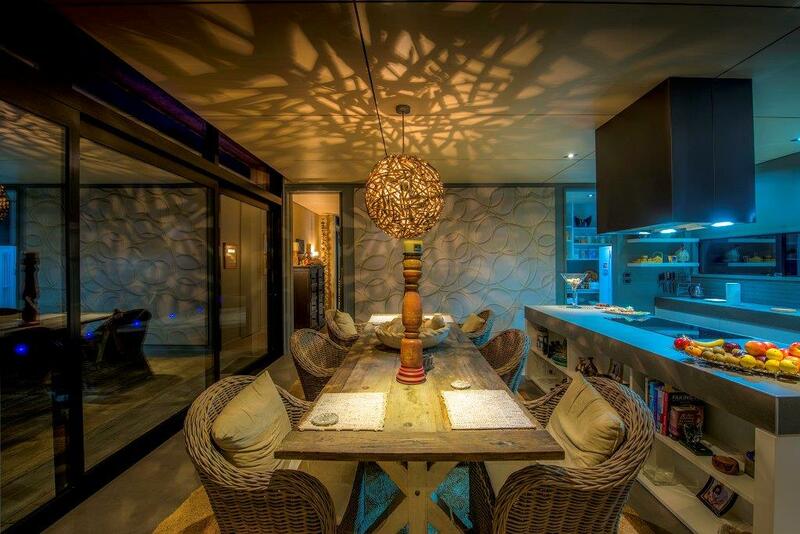 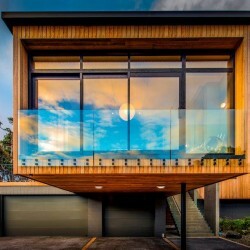 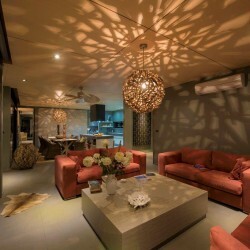 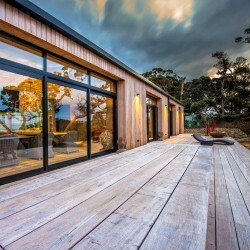 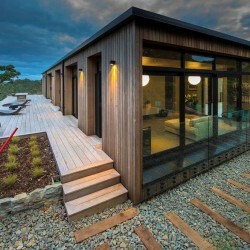 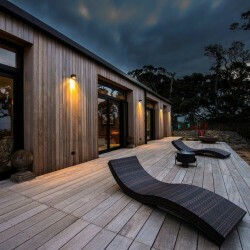 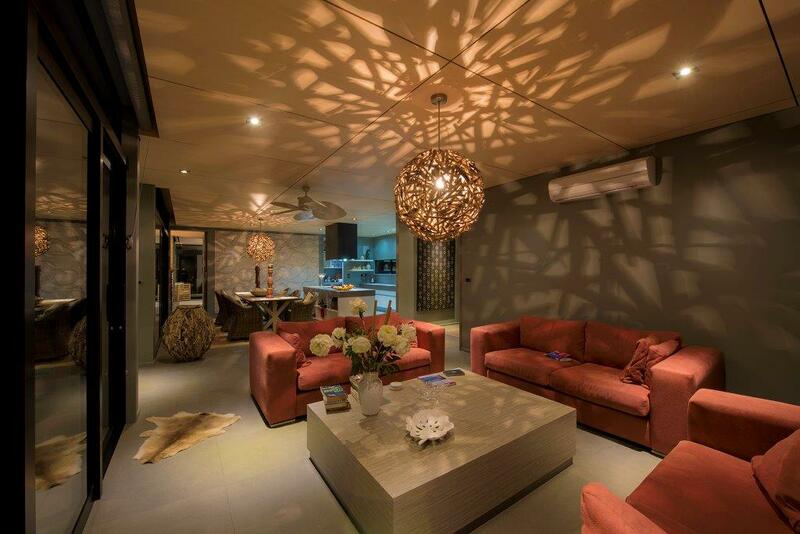 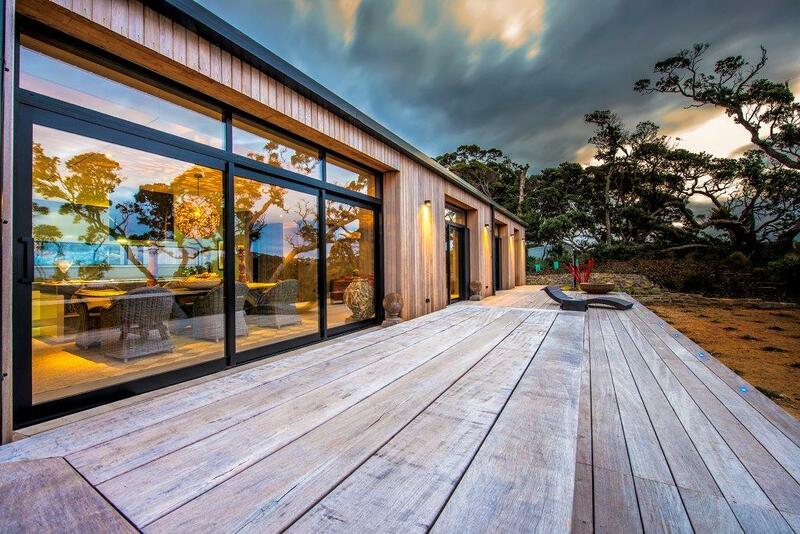 The home is built to last with a combination of steel beams, concrete block, natural timber, Hebel flooring and architectural aluminum joinery all combining to mould together an amazing warm, quiet home with the ambiance of a luxury lodge. 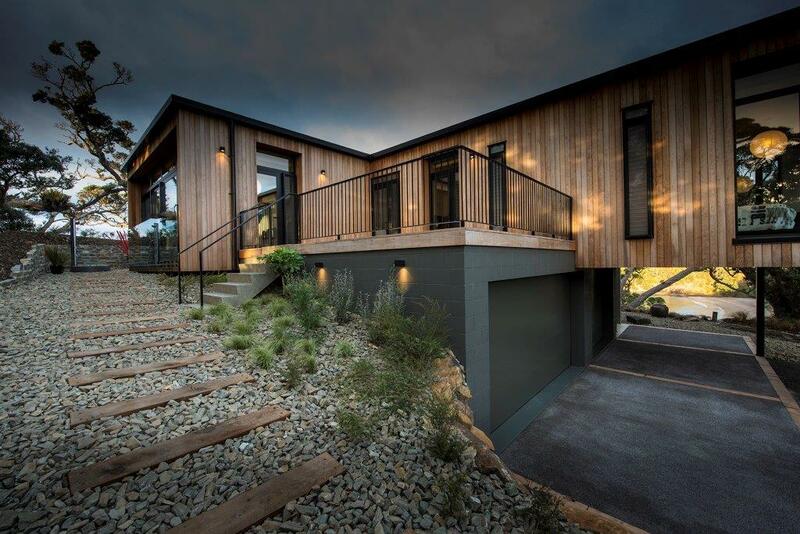 Comprising 4 bedrooms 3 en suites, two living areas, a kitchen to die for and triple car garaging the latest Solar technology helps keep the running cost to a minimum while the negative detail ply ceilings throughout give the home a casual yet sophisticated feel. 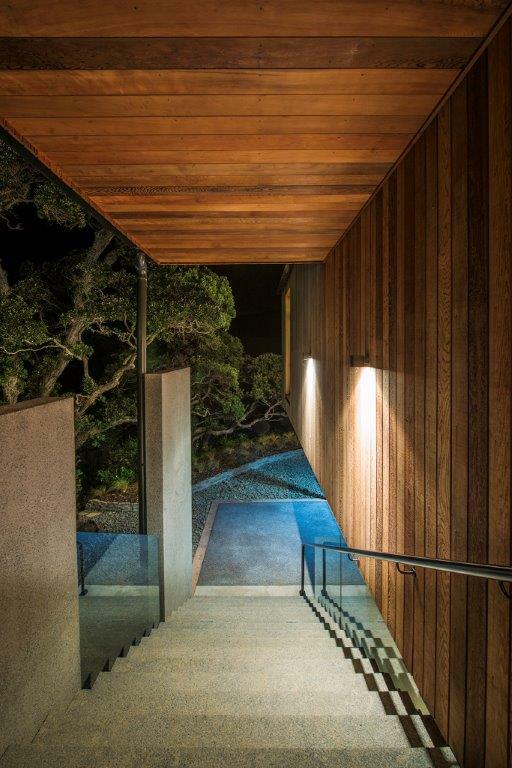 The home is nestled in amongst 100 yr old trees, yet maximizes the coastal views while still being able to enjoy the sound of crashing waves below.